The cause of polycythemia varies and is often associated with certain activities or other medical conditions, in which case it is typically described as secondary polycythemia. For instance, the body frequently compensates for decreased oxygen related to prolonged habitation of high altitudes, smoking, certain types of cancer, pulmonary disease, heart disorders, and other conditions by increasing the production of red blood cells. In such cases, the polycythemia is usually treated by addressing the underlying condition. 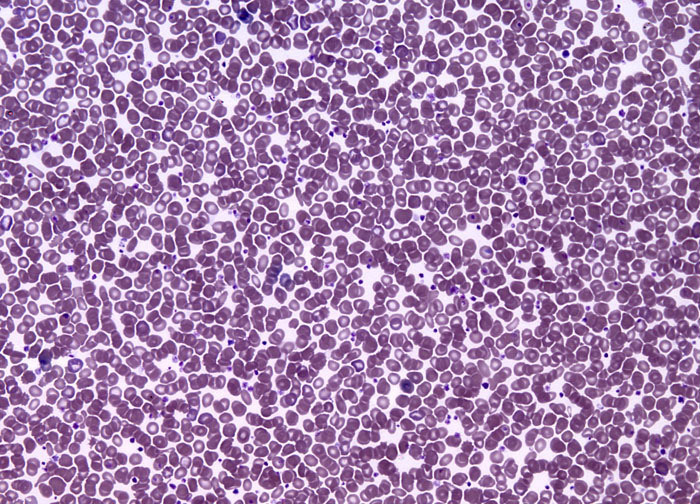 Similarly, relative polycythemia, which is a form of the condition in which the appearance of a raised erythrocyte level is the result of a reduction of blood plasma, is treated by correcting the problem that caused the plasma decrease, such as excessively low consumption of fluids, high blood pressure, or stress. Sometimes patients will take measures to relieve symptoms of polycythemia, such as using antihistamines to combat itchy skin, while they are attempting to remedy the cause.